Your Night Out on the Town Starts and Ends with Station Street! Enjoy dining, drinking, music, comedy and more! Did we mention we are also open container so you can take your drink with you? Every bite and every sip at STIR is crafted daily from scratch, using ingredients predominately from farms and vendors within 100 miles of Chattanooga. Songbirds is located downtown on the Chattanooga Choo-Choo campus and boasts over 14,000 sq. ft. of music bliss and the best sound quality of any venue in Chattanooga. 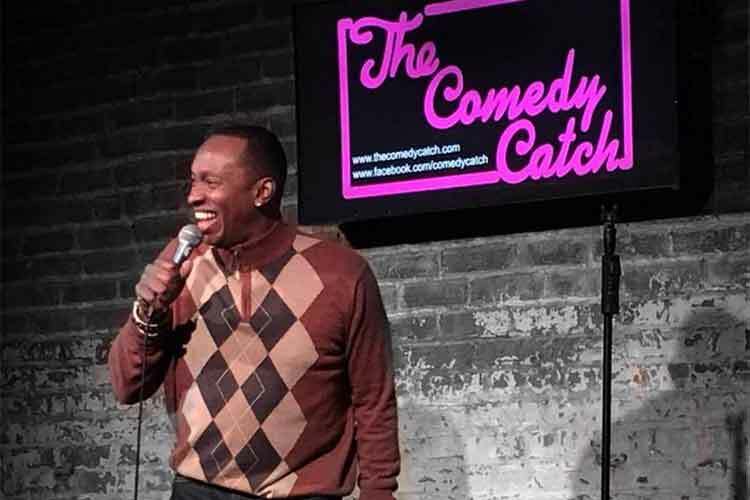 Presenting the best in standup comedy since 1985 the Comedy Catch is Chattanooga’s Most Fun Night Out. With seating for up to 230 with full bar and kitchen. Chattanooga’s only Open Container area!